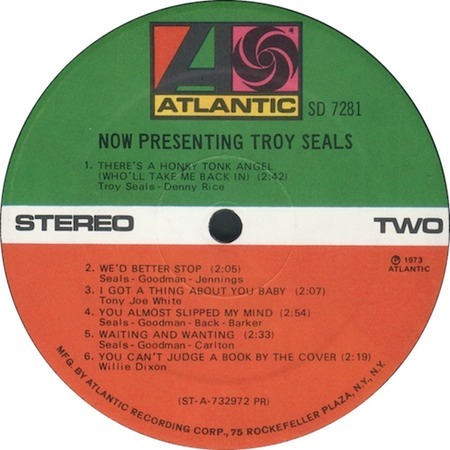 Co-writer Troy Seals recorded this song for his debut album "Now Presenting Troy Seals." Conway Twitty took the number to the top of the US country charts. Cliff Richard's version was withdrawn from the UK market as soon as Cliff discovered exactly what a Honky Tonk Angel was! Seals also wrote "Pieces Of My Life," recorded by Elvis.